Informational Purposes Only.  The web site you are viewing at www.garwingerstein.com was prepared for informational purposes only and is not legal advice. This web site should be construed as Attorney Advertising. The presentation or transmission of information through this web site, or via e-mail, does not create an attorney-client relationship between you and Garwin Gerstein & Fisher LLP (“GGF” or the “Firm”), nor is it intended to do so. You should not use this web site to send any confidential or non-public information to the Firm. The information in this web site is provided as general information which may or may not reflect the most current legal developments, verdicts, or settlements. You should not act, or refrain from acting, on the basis of any content included in this web site. You are urged to seek appropriate legal and/or other professional advice on the particular facts and circumstances of your issue. GGF expressly disclaims any liability for actions taken, or not taken, based on the contents of this web site. The Firm does not endorse and is not responsible for third-party content contained in, linked to, or otherwise accessible through this web site. The Firm does not offer any guarantee of case results. Past success in litigation does not guarantee success in any new or future lawsuit. Web site designed by DLS Design.